Possessing a 70-Year legacy of catering excellence, sports spectators can count on our team to deliver culinary experiences and cocktails that excite the VIP experience, with attention to detail that astonishes. RK Sports Hospitality, The RK Group and Rosemary’s Catering have become part of the regimen for clients looking for the ultimate corporate hospitality experience. We can customize the perfect food and beverage experience to compliment the occasion, and excite every sports enthusiast alike. Ensuring each client becomes one of our biggest fans, and their guests every need and aspiration is quickly served is our singular game plan. 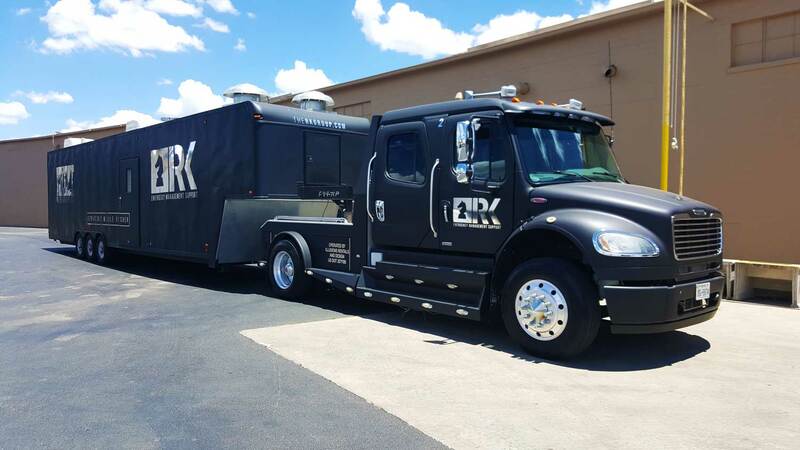 RK Sports Hospitality also has a fleet of mobile assets developed specifically to service large event gatherings like sporting events, helping us go big quickly, then go home. 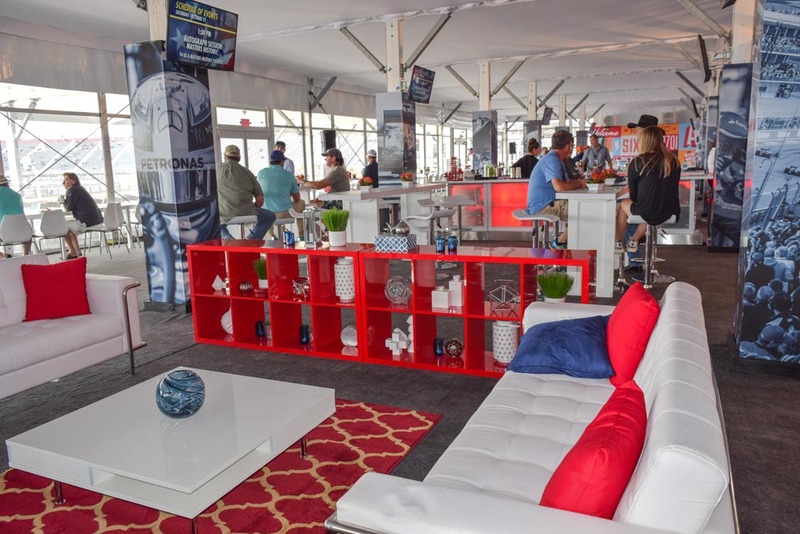 Our custom-designed industrial mobile kitchens and facility support assets are unmatched, and have the capability to feed and accommodate thousands of sports enthusiasts every few hours! Our new 57-foot industrial mobile kitchen can prepare and serve thousands of meals every few hours, fueling spectators and teams at sports gatherings across the country. Our 44-foot kitchen trailer provides similar capability, and both contain industrial scale cooking, prep, storage and sanitation equipment onboard. They are supported by our custom-designed 32-foot mobile dishwashing trailer capable of cleaning 12,000+ dishes per hour and keeping culinary operations ongoing for days and weeks at a time. We also have the capability to field temporary event kitchen structures complete with an array of mobile production equipment, such as: convection ovens, tilt skillets, steam tables, deep fryers, hot food holding cabinets, reach-in freezers and coolers, cambros, chafers, salad bars, and much more. We've got a whole website dedicated to all the details of our mobile fleet! Visit the site, and check out our virtual tour and image galleries. RK Sports Hospitality is the perfect choice not only for fully produced corporate hospitality experiences, but also for brilliant VIP boxes, marvelous team meals, amazing alumni affairs, terrific tailgates, fantastic fan feasts, perfect pre-game breakfasts, and captivating concession catering. 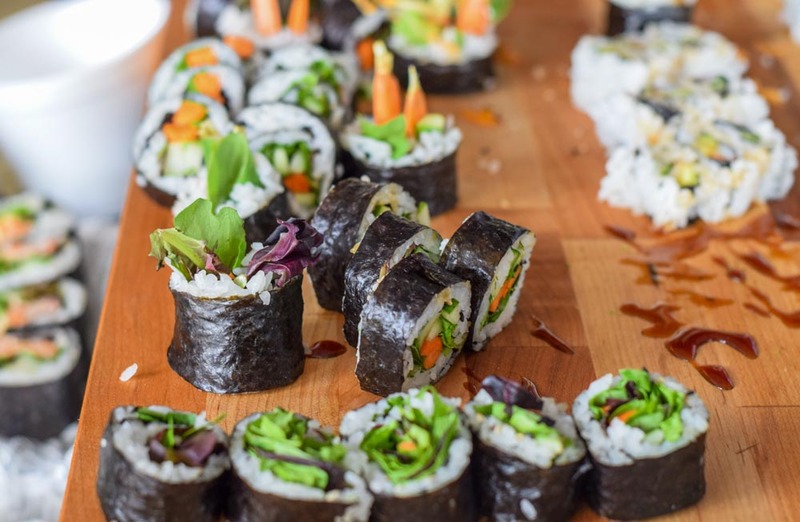 Our all-star culinary artists and employee line-up can also support great training camp experiences, serve the special dietary needs of athletes, or help a venue’s fine fete dining and sports facility café become heavyweight hits. From clubhouse and grilled favorites to the freshest, locally sourced organic fare, we deliver wins and work to ensure every sporting event is a spectacular experience.